We are now 10 days in to our back-to-school routine and my overwhelming conclusion is: I HAVE to do better at breakfast. 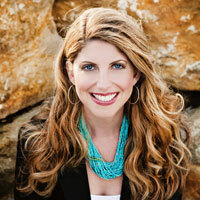 As it stands, I am shoving a Z-bar or fruit at my kids and going EAT, EAT, EAT! Then throwing milk or OJ their way and yelling DRINK, DRINK, DRINK! No one is enjoying their breakfast and everyone is stressed. I need options that are already prepared (I don’t do mornings), nutritious and that the kids will actually like. And they need to be consumed quickly. 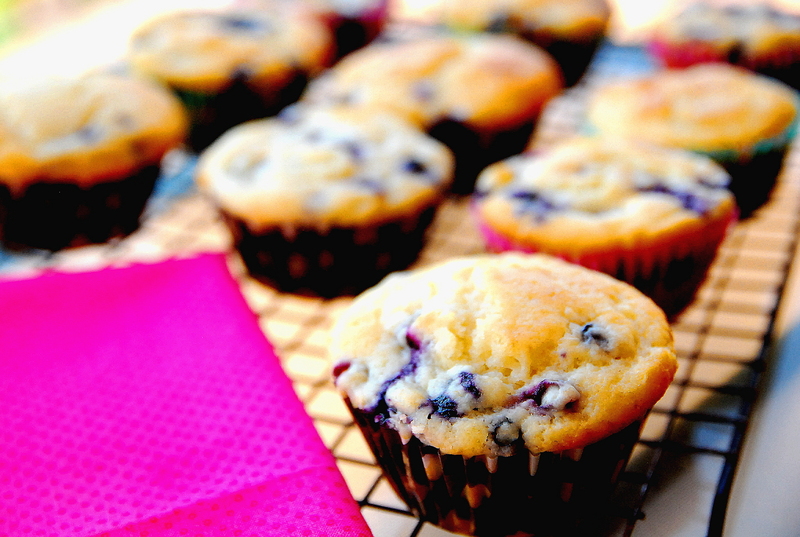 Cue the Blueberry Greek Yogurt Muffin. My kids adore muffins, but I don’t have them often because they’re not all that nutritious. I started toying around with one, trying to see if I could cut some saturated fat and add some protein without sacrificing flavor or texture. With a full cup of Greek yogurt included, these were the hands-down winners. 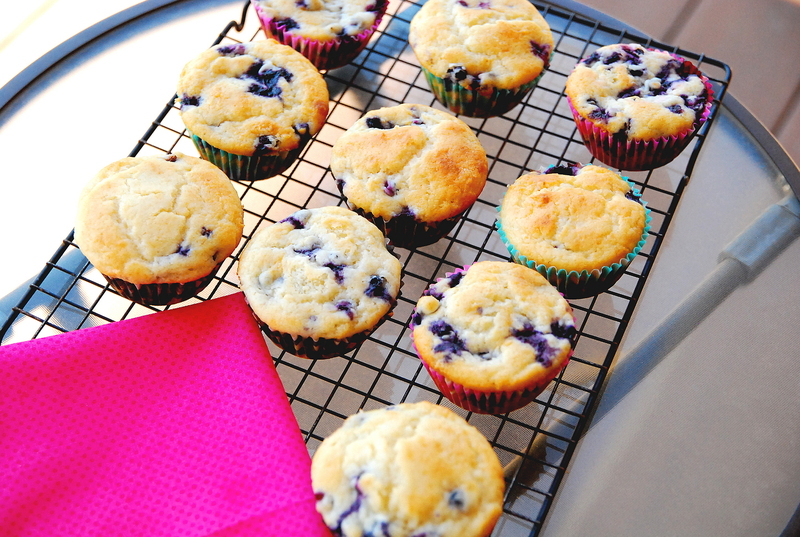 They’re ridiculously moist and flavorful, and packed with sweet blueberries. I make and freeze a double batch of these so they are ready to heat up in the morning. Instant and nutritious breakfast? Yes, please! Combine flour, sugar, baking powder and salt in a large mixing bowl. In a separate bowl combine, Greek yogurt, milk, oil, egg and vanilla. Stir wet ingredients into dry ingredients just enough to combine. Fold in blueberries. Fill muffin cups right to the top (these don't rise much).